It's the perfect time of year to show your guy exactly how much he means to you. And what better way to do so than with a Christmas gift that shows just how well you know him and his sense of style? 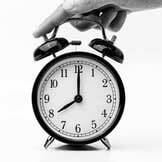 When choosing a special watch or piece of jewellery, find something that suits his unique personality, which he can wear for decades to come. We've picked out some of the most unique and memorable watches, cufflinks and rings for all budgets, to help you find exactly the right gift for the special man in your life. You can't go wrong with the classics. 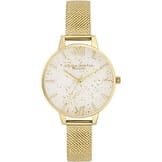 A watch or piece of jewellery in a traditional design makes a perfect Christmas gift, as it can be worn to casual and formal occasions alike, making it a go-to piece that will always be stylish. If you're shopping for someone who can't resist a bit of vintage styling, the Sekonda men's Aviator Watch (£39.99) is a casual and classic choice. 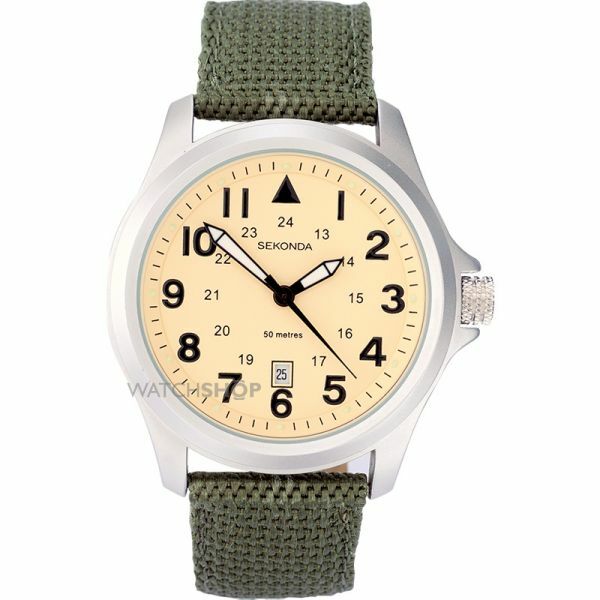 The kaki-green fabric strap has a retro-military edge and the bold numbers are reminiscent of 1940s typography. Both unique and subtle, it'll look equally smart paired with a navy suit or with jeans and a t-shirt on the weekend. 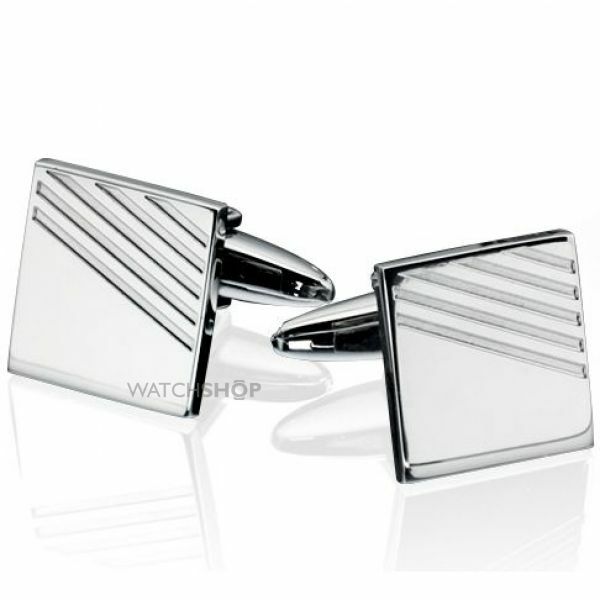 Every guy needs a timeless pair of cufflinks and this stainless steel set (£42) by Fred Bennett are ready to see him through every formal event. The classic square shape and stainless steel colouring make them a versatile choice, while the subtle lines across the top add a bit of modern detail. A classic ring is a thoughtful gift, as beyond being something he can wear every day, it's something that can become a family heirloom and be passed on when the time is right. 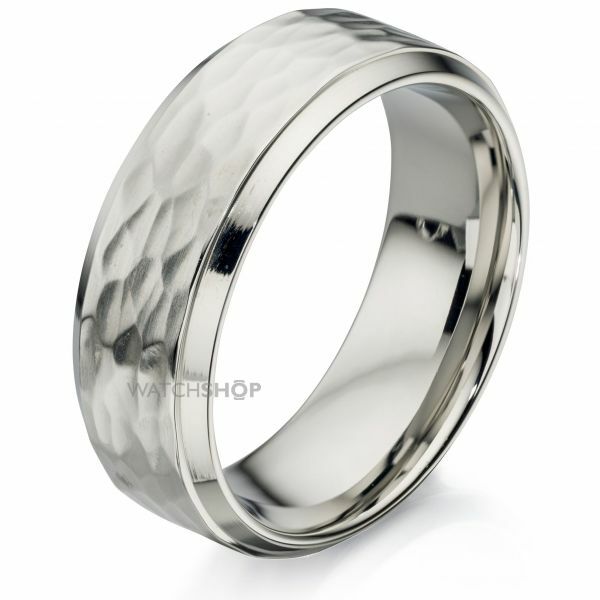 This Fred Bennett stainless steel ring (£30) has a subtle textured design and simple finish, so it looks great with casual outfits and formal attire alike. The hardy material and timeless design mean it'll remain stylish for future generations. If your shopping for the man who likes to be a little bit different, look for a unique gift that tells him you understand his loveably off-beat personality. Watches and jewellery that have a quirky edge will come as welcome surprise and help to show off their own individual charm. 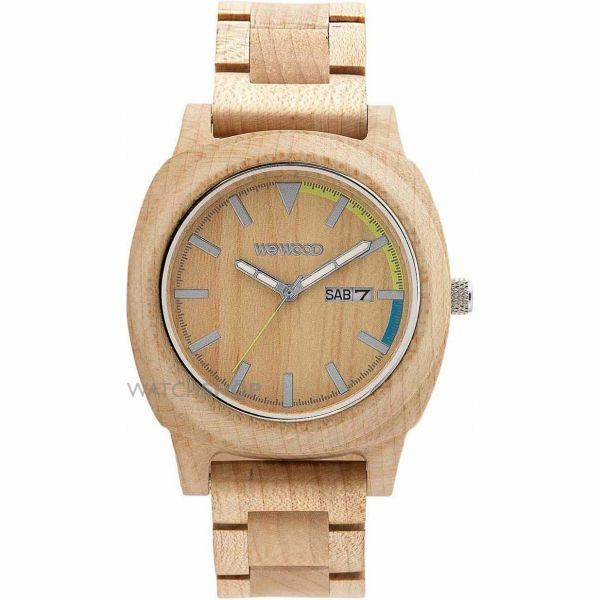 The Motus Beige Watch (£95) by Wewood gives the classic timepiece a nature-inspired spin, made from 100% wood. Each watch is completely unique because of the rustic material used, so it's a great gift if you're looking for something truly special. The soft colouring and minimalist design mean it can add a unique touch to his everyday attire. 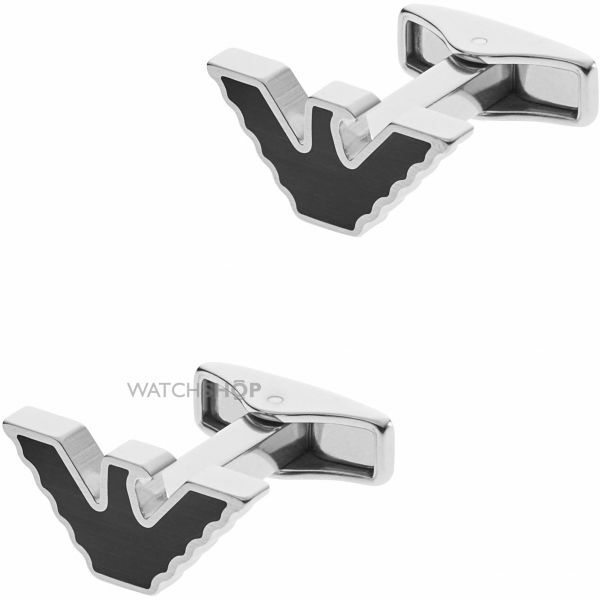 Known for creating pieces that are bold and sophisticated, Emporio Armani Jewellery has nailed it again with these stainless steel cufflinks (£80). Featuring the brand's iconic logo, they make a great Christmas gift for the confident guy who knows how to rock a sophisticated suit, to polish off his look day and night. 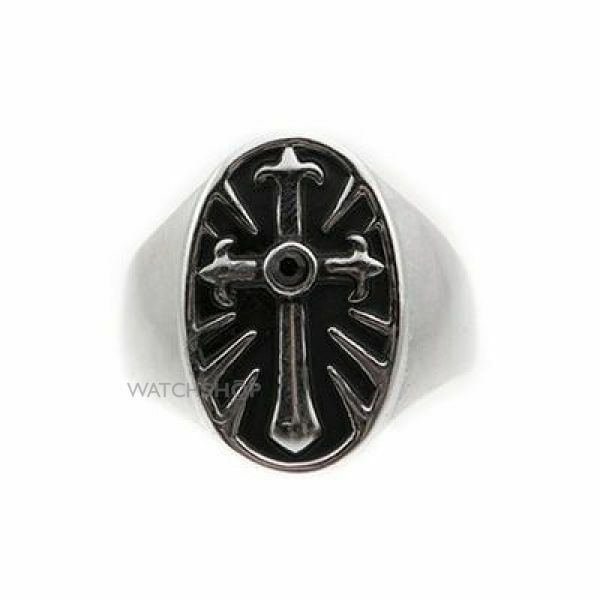 Give his Christmas haul a bit of edge with the silver plated Rebel Heritage Onyx Cross ring (£50) from always rebellious Icon Brand. The gothic-inspired cross design makes a bold statement against the silver-plated band, ideal for wearing with ripped jeans and a black t-shirt. It's a great gift for a guy who likes to channel a bit of rock 'n' roll in his everyday attire. If you're looking for something really special to leave under the tree for him this Christmas, you can't go wrong with a designer watch or piece of jewellery. Choose something from a brand he loves, so he's guaranteed to wear it with pride and show it off at every opportunity. Always polished and understated, Calvin Klein men's Minimal 35mm watch (£159) embodies everything the American brand is known and loved for. The smooth dark brown leather strap contrasts against the shine of the rose gold case, effortlessly blending classic and modern styling. The minimalist face and simple design mean it'll look just as great at the office as it does out on the town. Ideal for the sophisticated sportsman, these sterling silver Heritage Salmon sapphire cufflinks (£160) are inspired by rustic British heritage, which is exactly what we expect from Links Of London. 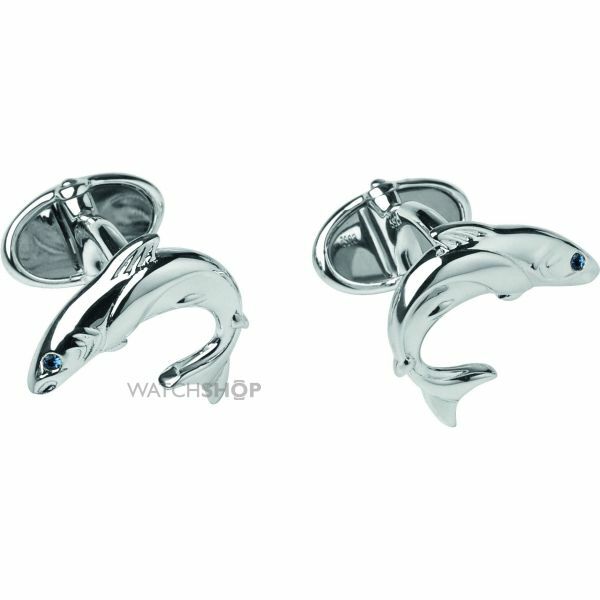 The salmon are beautifully detailed, inset with a sapphire for a flash of luxury. They're a unique and memorable gift that are sure to make a statement at any formal event. 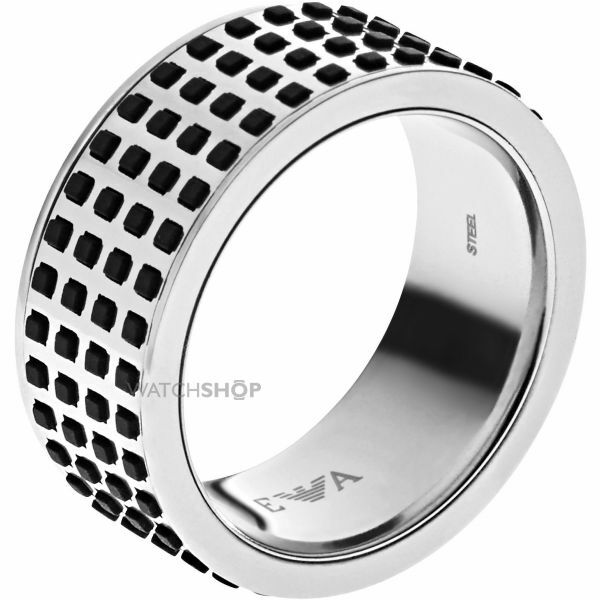 Treat him to a touch of designer edginess with this Off The Grid ring (£89) by Emporio Armani. The thick stainless steel band has a masculine quality, made even bolder with the black geometric print. The classic colouring and hardy styling make it a great piece for a guy who isn't afraid to make a statement. Whatever your budget, there are plenty of classic, quirky and designer pieces that are sure to put a smile on his face on Christmas day - and keep him looking stylish for months to come. For more inspiration, check out our Christmas gift guide for men or browse the full range of men's watches and jewellery.